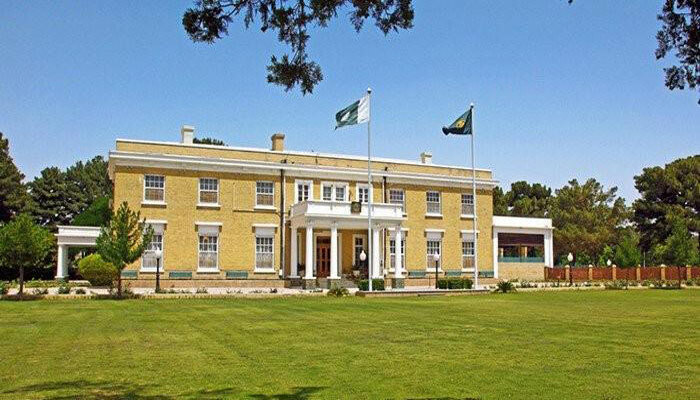 QUETTA: Balochistan Governor House has been opened for public on Friday and an historic Official Building was visited by students of Sardar Bahadur Khan Woman University (SBKWU) on Friday. Governor Balochistan Amanullah Khan Yasinzai welcomed the female students led by Vice Chancellor of SBKWU Professor Dr. Rukhsana Jabeen upon visiting. The visitor’s students inspected various divisions of an Official House and took keen interest in ancient photographs and statues including effigy of British Voice Roy which was set up in greenery of the Governor House during tenure of British. 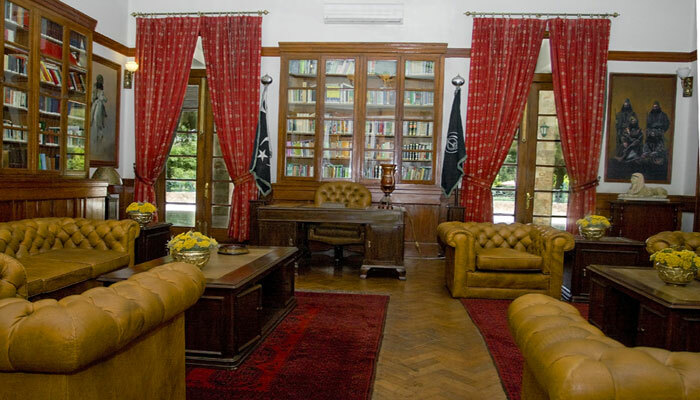 They expressed great pleasures over visiting of Governor House for the first time. Governor Balochistan Justice (retired) Amanullah Khan Yasinzai told the students regarding an historic Governor House when they raised questions from him about it. Amanuallah Khan Yasinzai said undergraduates that the Governor House had been established in 1911 which was completely damaged in earthquake of 1935.It was reconstructed with beautification, Governor said. The students appreciated federal government measures on opening of Governor Houses for public including students for interest people and the area. They also thanked Governor Balochistan Amannullah Khan Yasinzai in this regard.